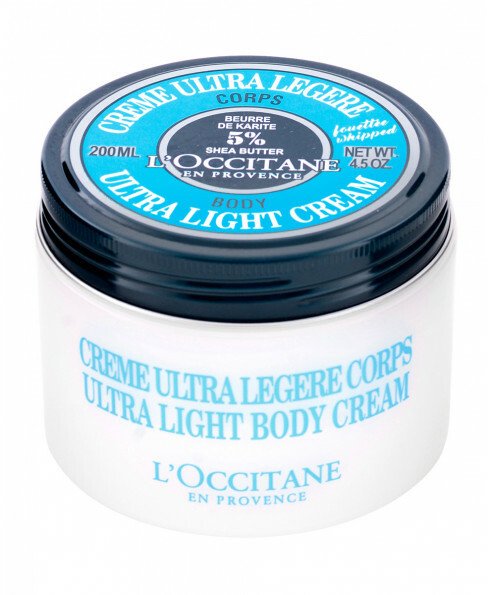 The body cream looks after your skin and gives it the necessary nourishment and long-lasting hydration. Apply body cream by working into washed and dried skin and leave to become absorbed. Use as needed.